Over the years, we have always adhered to the principle of “With an open, innovative, mutual trust, and win-win style, our company has created a precedent in auto lighting. At present, our products have successfully entered the market of Europe and the United States, South Korea and Japan, Southeast Asia, South Africa, North Africa, the Middle East..
We have more than 15 professional auto lighting designer,and at the same time,we set up marketing and research & department in Europe and Korea, Keep EKLIGHT products design in the leading level. 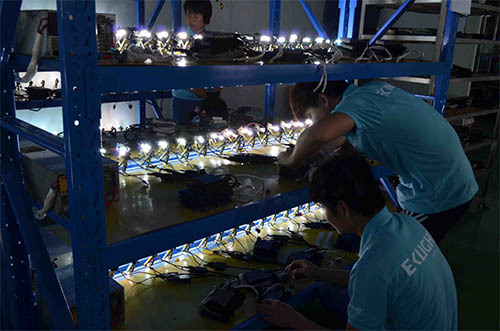 In production line,more than 100 workers for producing Auto LED, HID products, All products are domestic and international industry standards and strict implementation of ISO quality management system for 100% quality control. 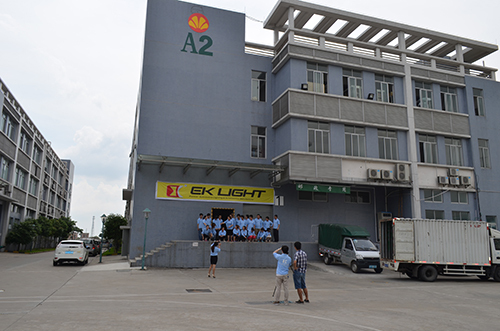 EKLIGHT have more than 15 professional auto lighting designer,and at the same time,we set up marketing and research & department in Europe and Korea, Keep EKLIGHT products design in the leading level. 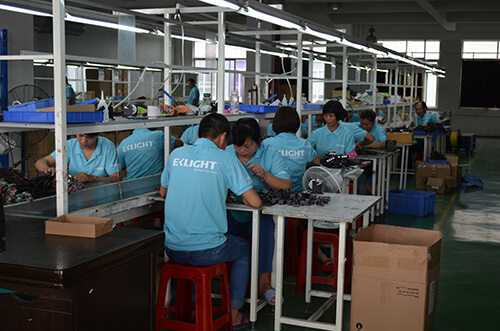 In production line,more than 100 workers for producing LED,HID products, All products are domestic and international industry standards and strict implementation of ISO quality management system for 100% quality control. "I need V10 LED headlight bulb, it is good product." "U10S quality is very good, it passed Ram Rebel, Ram SLT, Ram ecodiesel." "Your canbus turning light is good, no any canbus problem"